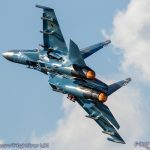 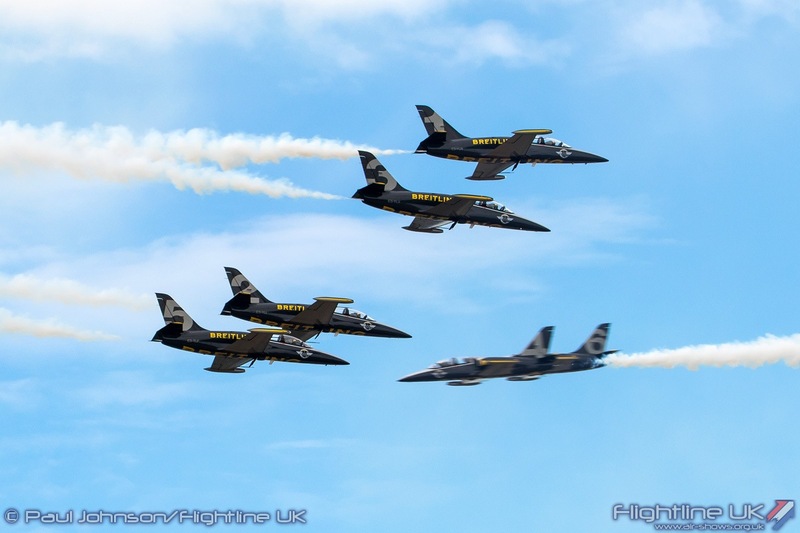 The spectacular free event will take place on Blackpool Promenade on Saturday 10 and Sunday 11 August and will include an extra special finale by the world-famous Breitling Jet Team. 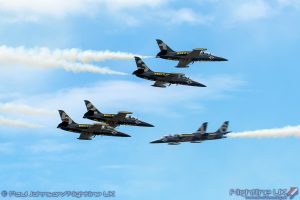 The team display in their dark blue and yellow Aero L-39 Albatros jets, aircraft designed for basic and advanced training, including weapon delivery practicing, as well as for light attack tasks. 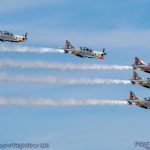 Founded by Jacques Bothelin, the squad of seven exemplary pilots are driven to work seamlessly together to master one of most demanding disciplines, united by passion and purpose in their shared endeavour to create the best aerobatics display. 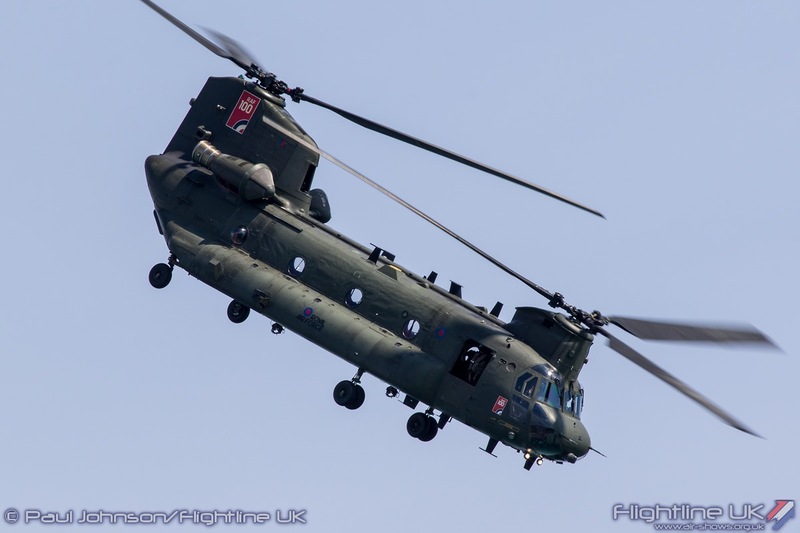 In addition, the RAF Chinook Display Team are displaying at Blackpool Air Show. 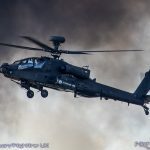 The team are based at RAF Odiham in Hampshire and they aim to demonstrate the RAF Chinook’s capability during display season. 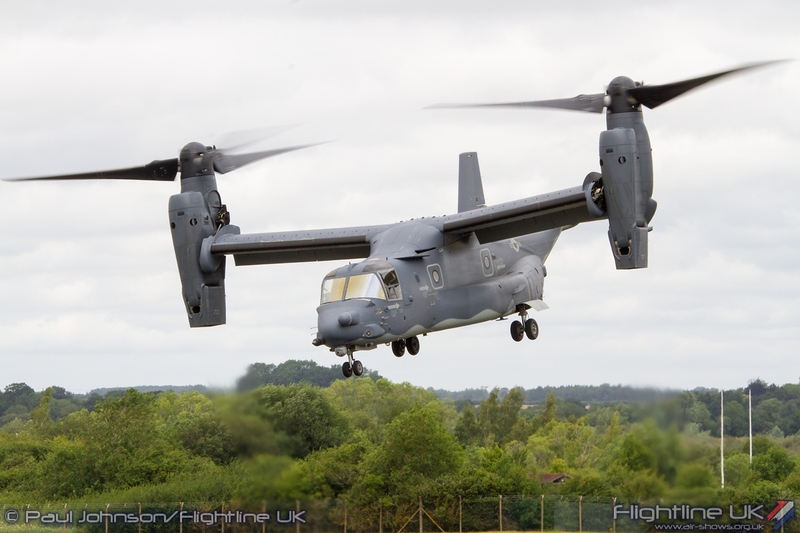 The Chinook is an extremely capable and highly versatile support helicopter that can be operated from land bases or seaborne vessels into a range of diverse environments. 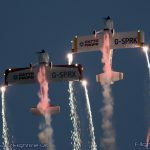 We’re delighted that UK based AeroSuperBatics Wingwalkers will be joining us again; they have been specialists in display flying for over 30 years and operate one of the best known and loved civilian air display acts in Europe. 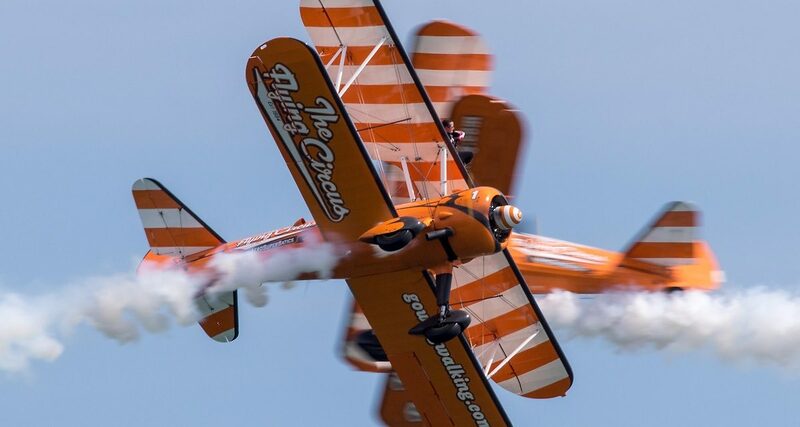 They perform a breath-taking sequence of acrobatic manoeuvres and handstands, all whilst strapped to the top wings of the team’s beautiful 1940s Boeing Stearman biplanes and giving us an elegant wave! The Autogyro will display this year for some up close and personal aerobatic fun! 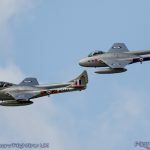 Due to its low speed, the Gyro is cleared to fly 50m from the Crowd line at 100ft or less. 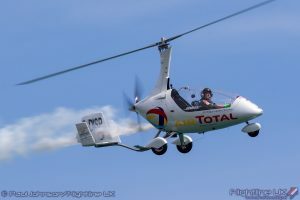 Unlike a lot of display routines that zoom past the crowd, the Autogyro brings the pilot to the crowd line.